"The staff at Gold Star are great, they are very nice to me and they have so much respect for the people who come in." Port Isabel is located on the extreme south coast of Texas, right at the southern tip of South Padre Island, near the mouth of the Rio Grande river. Port Isabel has a long and interesting history dating back to 1519 when it was charted by Spanish explorer Alonzo de Pineda. 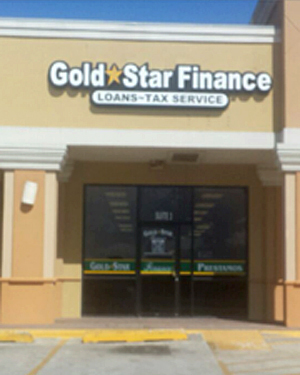 Gold Star Finance is proud to serve the Port Isabel community from our new office on State Hwy 100, right in front of Walmart.